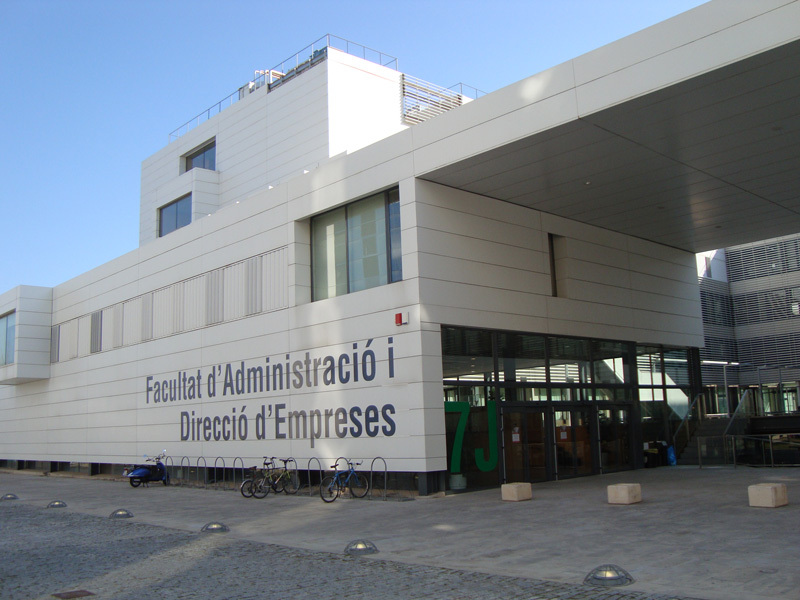 Sessions will take place in the Faculty of Business Administration and Management (Building 7J), at the campus of the Universitat Politècnica de València. 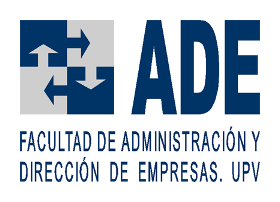 The registration desk will be located in the groud floor. By bike: There is a public service to use bikes throughout the whole city. This service is called Valenbisi. In campus you can find several stations where to park the bikes. Take line 3 or 9 in Xàtiva or Colón station, towards “Rafelbunyol” or “Alboraya-PA”. Get off the underground in the station “Benimaclet”. Leave the underground and go up the street to get the tram. Then, get the tram Line 4 to “Dr. Lluch” or Line 6 to “Marítim-Serrería”. Both lines use the same railway. Get off the tram at station “Tarongers”. The underground ticket you should buy is Zone A, valid for all underground and tram lines in Valencia city. The university is just 15 minutes walk from the Malvarrosa beach, although the port area is further away. You can reach the university from the port by taking the tram in “Marítim-Serreria”, “Francesc Cubells” or “Grau Canyamelar” (line 6) towards “Tossal del Rei”. Then, get off the tram at station “Tarongers”.